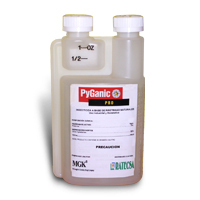 Permethrin is a pyrethroid. It is a synthetic chemical similar to the natural insecticide pyrethrum which comes from the chrysanthemum plant, but it remains effective for longer periods of time. It is the same as the product "Dragnet". Labeled outdoors for: ants, aphids, japenese beetles, bagworms, caterpillars, fleas, scorpions, wasps, ticks, ground beetles, termites, sod webworms, lawn and turf. 420 Gram Jar Wettable Powder. 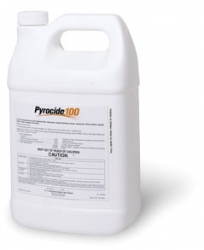 Tempo Ultra WP - a 10% Cyfluthrin wettable powder for sprayers and misters with tank agitation and wettable powder capabilities. 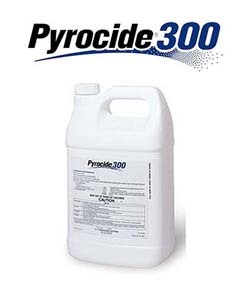 Works best on porous surfaces that may be dirty or dusty. Tempo can also be dispensed from any other equipment able to provide a coarse spray, like our Porta-Spray. Tempo can also be applied using one of our Curtis Foggers. 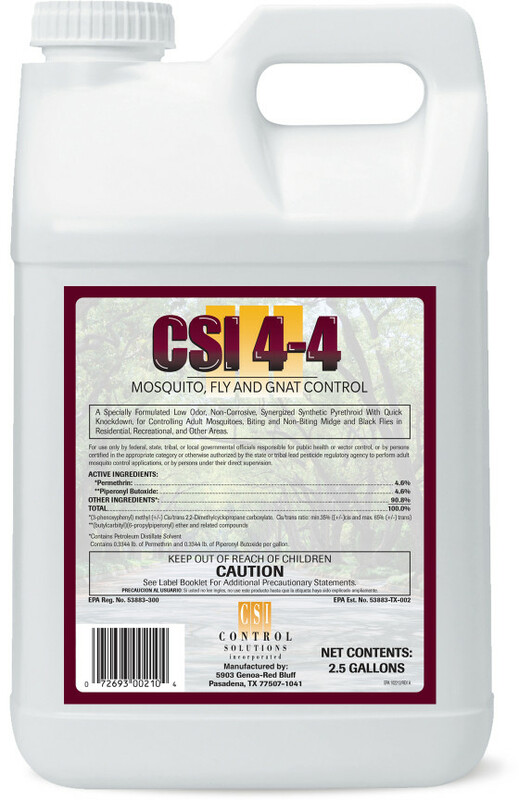 Permethrin SFR is a professional strength termiticide/insecticide labeled for both pre and post construction. 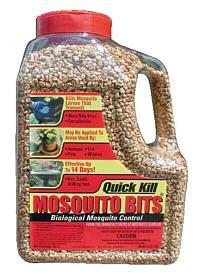 Gives residual and contact control of roaches, ants, silverfish, spiders and many other insects. 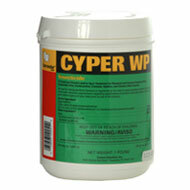 Use in and around houses, warehouses, industrial buildings, apartments and other industrial and commercial areas.